The Big Picture Team support customer events worldwide. Our events team book talent at both customer and B2B industry events. In 2018 we supported over 300 events both alongside and instead of our Clients’ own sales and marketing teams. Our events team provide the planning, training and resource management in a truly end to end service. Every event must have measurable deliverables and teams are targeted to ensure that we maximise both engagement and data collection. By utilising Specialist staff we ensure that every customer experience reflects your brand values and expectations. 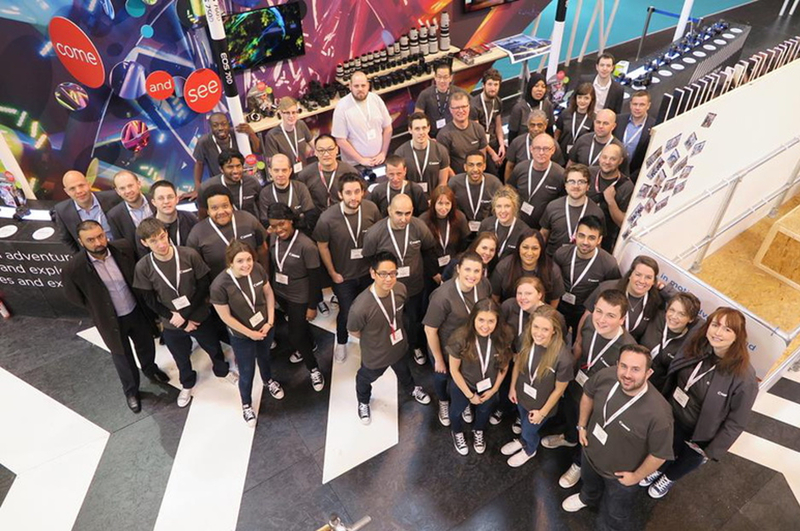 Our teams regularly support some of the world’s most influential events including, Wimbledon, F1, Mobile World Congress, London Fashion Week and the International Broadcasting Convention as well as hundreds of dealer and corporate roadshows. Our Clients rely on our teams to provide them with resource they can trust and depend on when their own teams are just not enough.